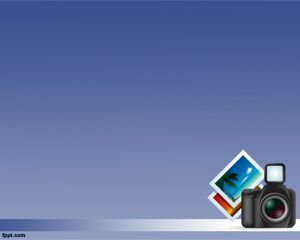 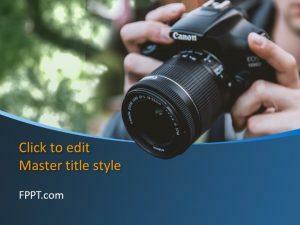 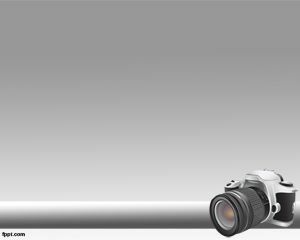 If you are looking for photography backgrounds for PowerPoint, then Photography PowerPoint Template is for you. 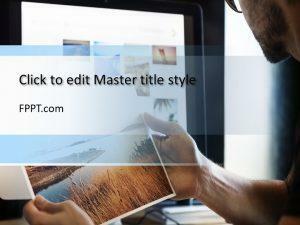 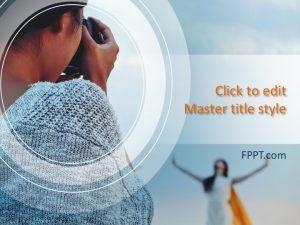 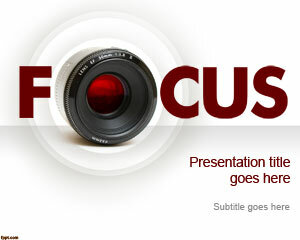 This is a PPT template for Photographers who want to create a photo album in PowerPoint presentation. 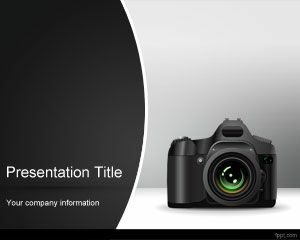 You can also show photo catalog to your customers or friends by using this photography template for PowerPoint with a photo camera and grey background, but if you are not convinced about this template then you can try the other Photo PowerPoint templates here.